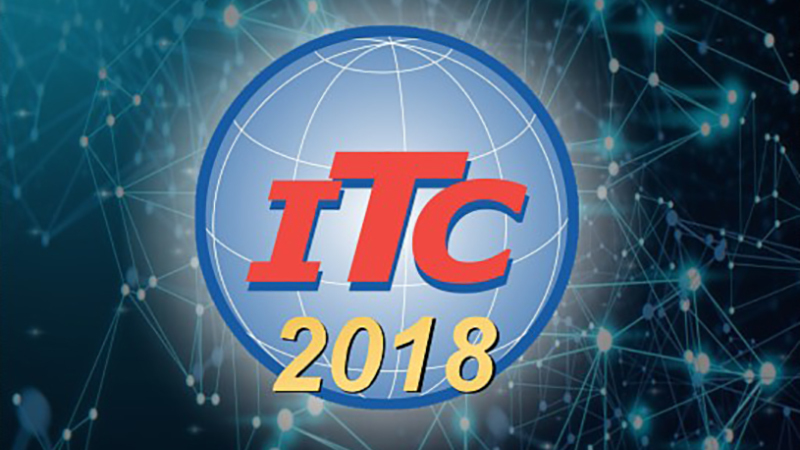 The International Telemetering Conference (ITC/USA) is the premier annual forum and technical exhibition providing telemetry specific short courses, technical papers from professionals and students and exhibits of the industry’s leading companies. ITC/USA is sponsored by the International Foundation for Telemetering (IFT), a non-profit corporation dedicated to serving the technical and professional interests of the telemetering community. The event will begin for exhibitors on Monday November 5th at the Renaissance Glendale Hotel and Spa in Glendale, AZ and will come to a close on Thursday November 8, 2018. Compunetix will be available with a full Mission Voice Platform (MVP) System at the show in booth #1024. Compunetix intends to share the latest and greatest technology for mission voice applications. Additionally, Compunetix personnel will be meeting with current and potential customers at the show to discuss upcoming software releases as well as new developments we have coming soon to our customer base in the Federal Systems Division. We also want invite anyone on hand at the event to visit us in the booth and get hands on experience with some of the latest and greatest mission voice technology in the industry! Please contact your sales account manager to schedule a specific time.